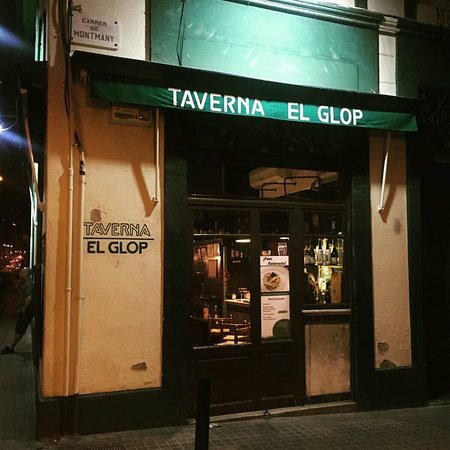 El Glop is a culinary and gastronomic restaurant chain with 4 different locations, two of them situated in the Gracia neighborhood while one at La Rambla and one close to Plaza Catalunya. They serve typical Catalan dishes with a fusion of different ingredients but also some international dishes. In addition, every restaurant of El Glop has a very nice atmosphere and delicious dishes for an affordable price. The food is simple but culinary, economic, pleasant and tasty. And beside a restaurant, it also has a market where you can buy toasts, sausages, cheeses, snails, grilled meats, rice, fish, and seasonal dishes. 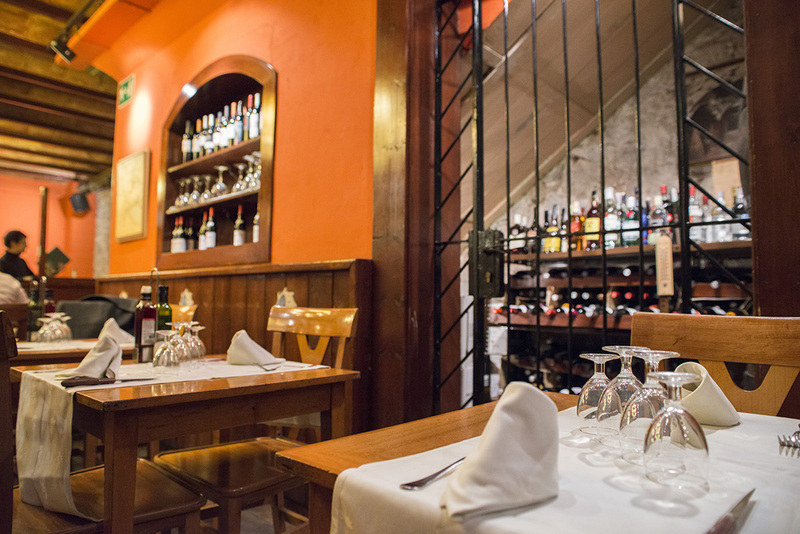 You can check other suggestions of International restaurants, Catalan and Spanish restaurants and food & restaurant types here in Barcelona. 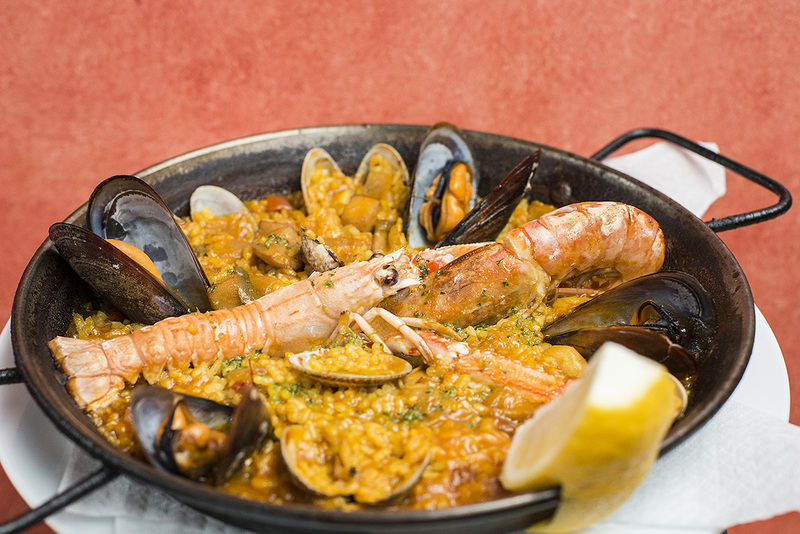 I have eaten here very good paella and I highly recommend this restaurant!